The cultural melting pot between the east and the west, Istanbul, the city with shores in Europe and Asia is one to savor. Istanbul‘s love for all things feline has long allured this dog. 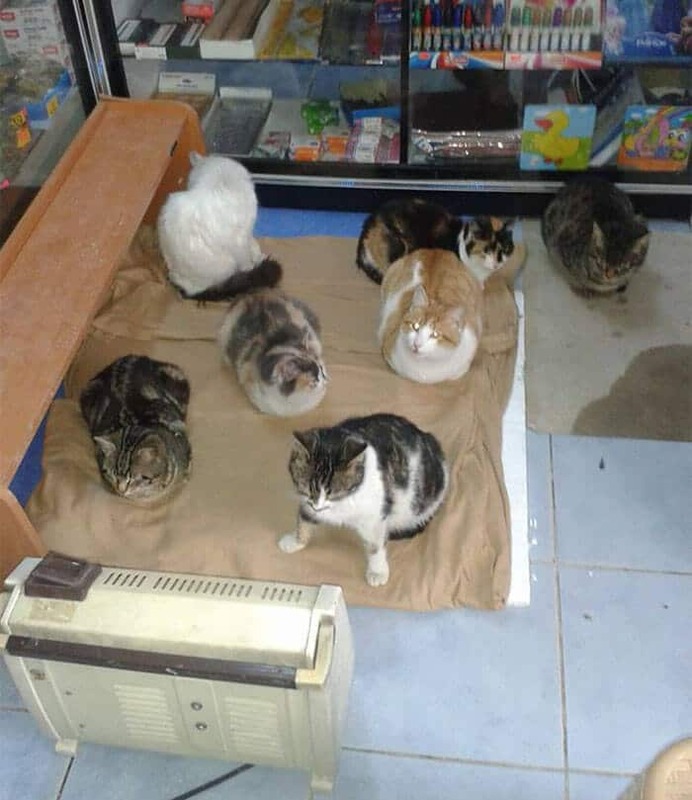 In another heartwarming story from this magical land, the animal lovers of Istanbul are endearingly helping the stray animals from the freezing temperatures. How animal lovers of Istanbul are helping the stray animals? With a snow cover of almost 65 cm covering the city overnight, the snow engulfed everything. This is when the city’s animal lovers came forth to keep the stray animals safe and warm from the freezing temperatures. See Also: How a cafe in Greece is helping stray animals? 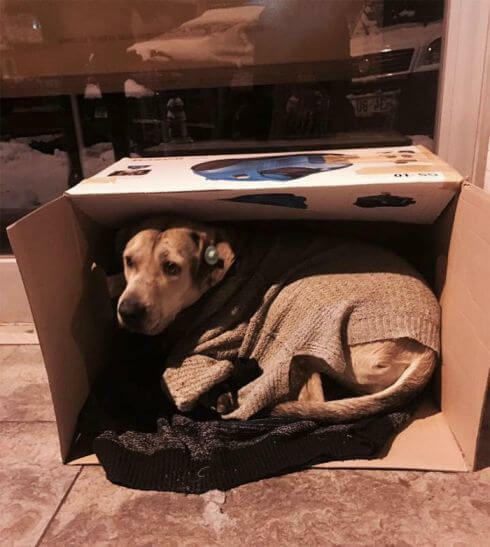 From animal lovers to local business owners, everyone has kept some much needed warmth in their hearts for the homeless. 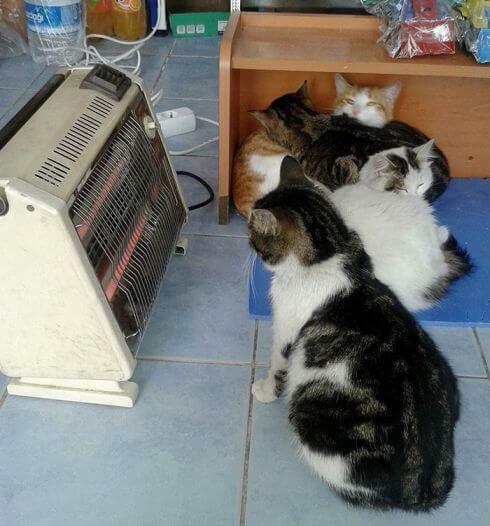 Selçuk Bayal may have a small store but that didn’t keep him from turning it into a make-shift shelter for stray cats. 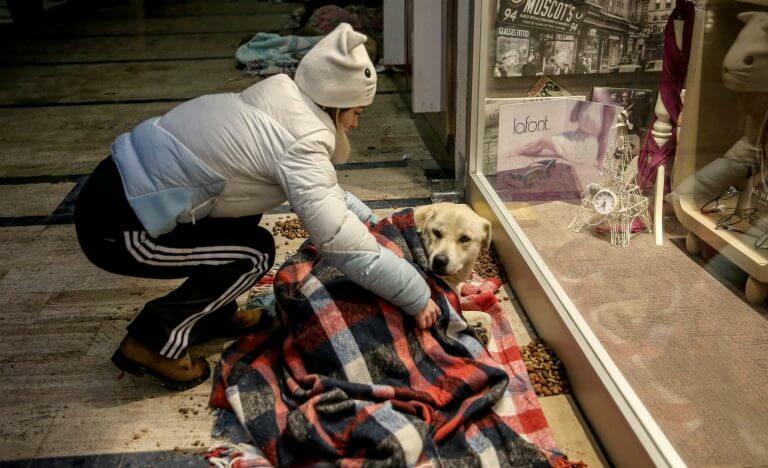 When the temperatures dropped to -15 Celsius, the Atrium Mall, of Istanbul, opened their doors to homeless dogs so that they wouldn’t have to spend the night in freezing temperatures. And the kindness doesn’t stop here. 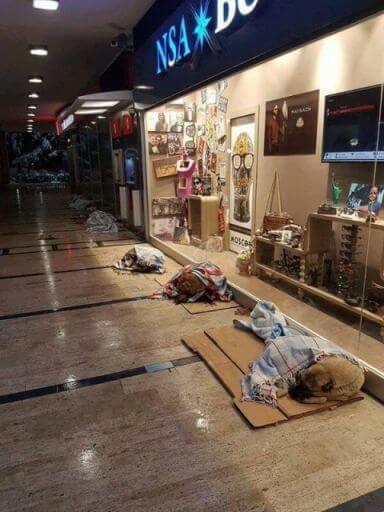 A group of strangers have laid down cardboard and blankets inside a local mall. Thus the stray dogs and pups have found some much needed warmth in the bleakest of winters. We can only hope that with such a kind start to the new year, the uplifting news continue to pour in. If you’re considering welcoming a dog into your home, please adopt. 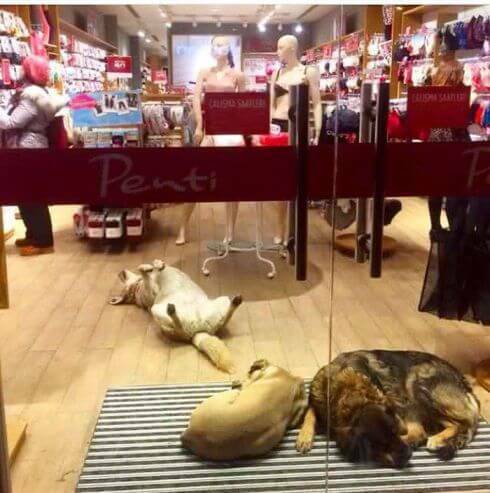 Because dog lovers don’t buy dogs, they adopt. Posted on January 13, 2017 Author Abhishek JoshiCategories Hail the hound! Previous Previous post: How to identify and treat common Dog Allergies at home? Next Next post: Pets In Politics – See 15 cutest Animal Politicians of the World!